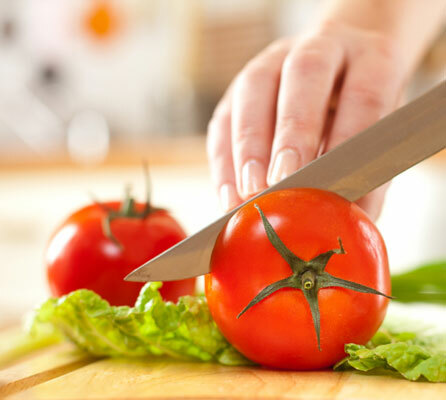 Technically speaking, tomatoes are fruits because they have seeds, but they are used as vegetables because of their savory flavor. No matter what you consider them, tomatoes are nutritional powerhouses. 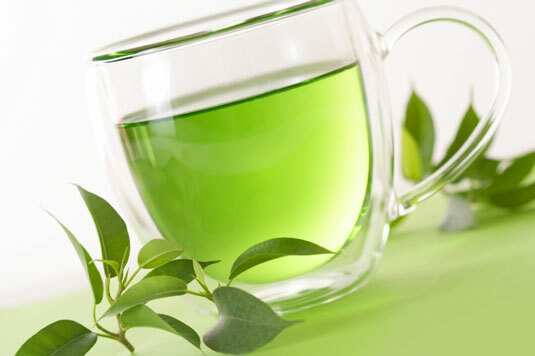 Green tea comes from Camellia sinensis, the same species of plant that black tea comes from. Both green and black tea contain the powerful antioxidants polyphenols and flavonoids, but unlike black tea, green tea is not fermented. Green tea has received more attention because it appears to have higher levels of catechins (an antioxidant) than black tea. Studies that have shown benefit suggest that drinking three to five cups of green tea a day may offer protection. 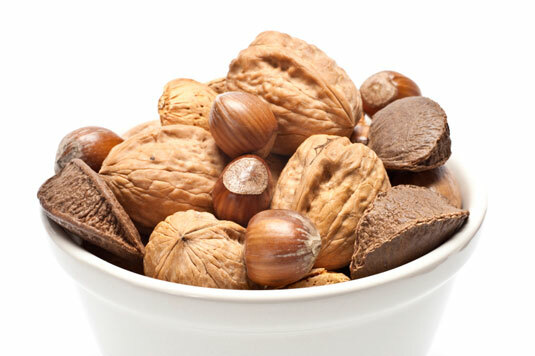 Nuts contain heart-healthy mono- and polyunsaturated fats. That said, they’re still high in calories, so portion control is important. You don’t want to outweigh their health benefits by gaining unintentional extra pounds. This nutrient density can be a good thing if you’re struggling with cancer-related anorexia and weight loss, because a small amount will provide a decent supply of weight-sustaining calories. In addition to containing healthy fats, nuts are a good source of potassium, iron, zinc, calcium, phosphorus, magnesium, folate, selenium, and vitamin E. They also contain some protein and fiber. Walnuts are an excellent source of anti-inflammatory omega-3 fatty acids, and some research indicates that this nutrient may be better absorbed from food than from supplements. Brazil nuts can provide 100 percent of the daily value for selenium. 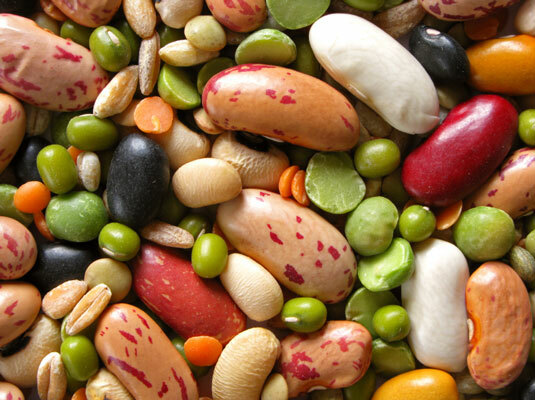 Beans, peas, and lentils are good sources of protein and are high in fiber. They’re an excellent replacement for red and processed meats, providing muscle-building protein without the saturated fat. They also contain folate, which can keep the DNA in your cells healthy, and they may offer additional cancer protection via their phytochemicals. It’s still unclear exactly how these compounds may protect against cancer, but a variety of effects are likely at work, including hormone regulation, antioxidant activity, and increased apoptosis. 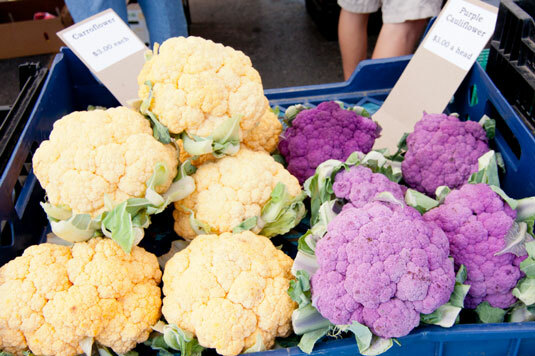 Cruciferous vegetables, or flowering vegetables, as they’re sometimes called, get their name from their appearance. The four-petal flowers from these vegetables resembles a cross or crucifer, which aptly lead them to be named cruciferous. Some of these vegetables form a head, like broccoli, Brussels sprouts, rapini, cabbage, cauliflower, and turnips. Others, like kale and collard greens, don’t form a head and are sometimes less recognized as a member of this family of vegetables. Leafy greens are an excellent source of fiber, folate, carotenoids like lutein and zeaxanthin, and flavonoids. Most of these compounds have antioxidant activity that can protect your cells from damage. Lutein and zeaxanthin are also protective for your eyes and may reduce the risk of developing macular degeneration, which can cause blindness. 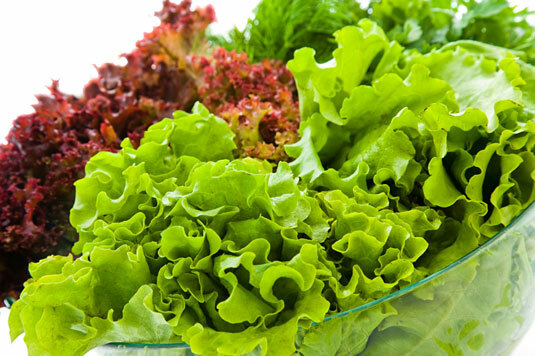 Leafy greens include spinach, kale, romaine lettuce, leaf lettuce, mustard and collard greens, chicory, and Swiss chard. 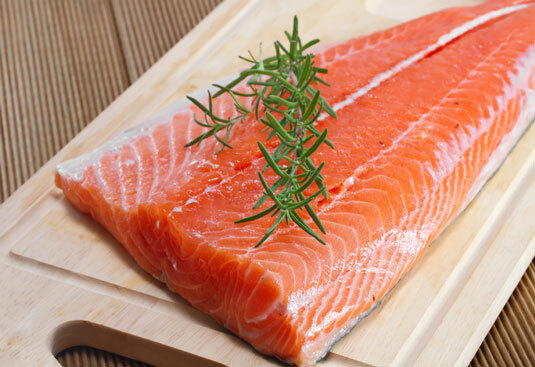 Wild salmon is an excellent source of protein and omega-3 fatty acids. A 3-ounce portion provides about 2,500 mg of omega-3 fatty acids and 500 mg of eicosapentaenoic acid (EPA). The American Heart Association recommends eating fish twice a week as part of a healthy diet. Wild salmon usually has more omega-3 fatty acids than farm-raised salmon. Wild salmon is also preferred over farm-raised salmon because of chemicals that may be present in farm-raised fish. Berries are a good source of fiber, vitamin C, ellagic acid, and the phyochemical anthocyanidins, which give many berries their distinctive color. They also contain catechins and the bioflavonoid quercetin. 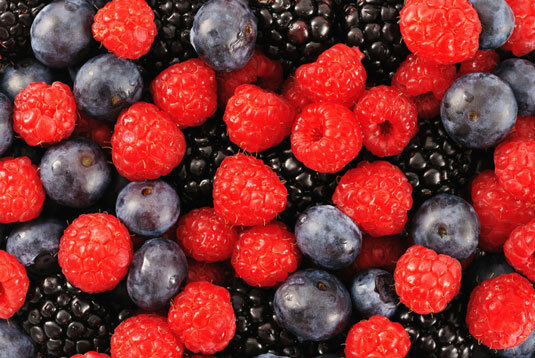 Berries have garnered considerable media attention regarding their numerous health benefits for a variety of ailments. For example, blueberries have been reported to help reduce memory loss as we age, whereas cranberries are often touted to help with urinary tract infections. They’ve also shown some potentially positive results in the cancer arena in animal and laboratory studies. 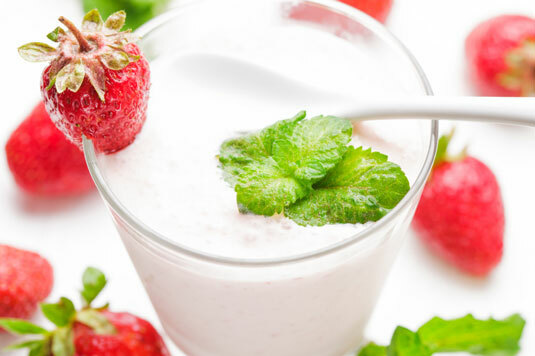 Both yogurt and kefir are good sources of protein from whey, which may help with muscle maintenance and immunity. The good bacteria called probiotics in these foods also help to keep your digestive tract and immune system healthy. In addition, they contain bone-building calcium, which also keeps your cells healthy and may help lower blood pressure. Last but not least, these foods contain butyric acid and conjugated linoleic acid (CLA), which, in addition to supporting the immune system, may help to reduce the risk of cancer. 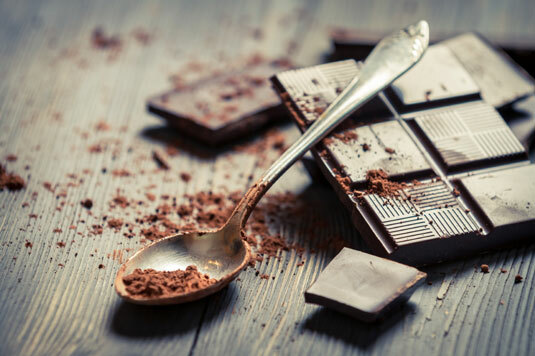 Dark chocolate is a good source of antioxidants, which may help lower blood pressure and protect your heart, and an ounce a day is all it takes to reap the benefits of this superfood without getting too many calories. In addition, dark chocolate appears to contain compounds that have antidepressant qualities. Because cancer can lead to depression, dark chocolate may be a natural way to get a bit of a boost in the mood department. When buying dark chocolate, go for the highest percentage of cocoa that is still palatable to you. Commercial dark chocolate bars may contain anywhere from 30 percent to 90 percent cocoa, so 60 percent cocoa may be a good place to start. Just keep in mind that the higher the cocoa content, the lower the sugar content, and the better for you.